Kyoto Ryokan, HOTEL SUGICHO.It is Nakagyo Ward Kyoto City , Nakagyo Ward Kyoto City preeminent access, not only for sightseeing in Kyoto, but also for Kyoto city, a hotel when coming to Kyoto by business. We would like to thank Kyoto Ryokan and HOTEL SUGICHO Suginaga for your kind understanding. HOTEL SUGICHO original dish "Tabetai Hot Pot HOTEL SUGICHO Tabetai Hot Pot" is a luxurious hot pot that used one whole sea bream.My body is in a pot, Oh is a boiled rice dish, rice is served with a rice bowl, and udon noodles are attached, which is a very satisfying dish. Please eat it fun once. ◎ Application for banquets, please call or email us. 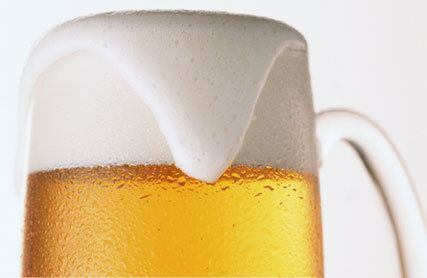 We can offer you anytime. 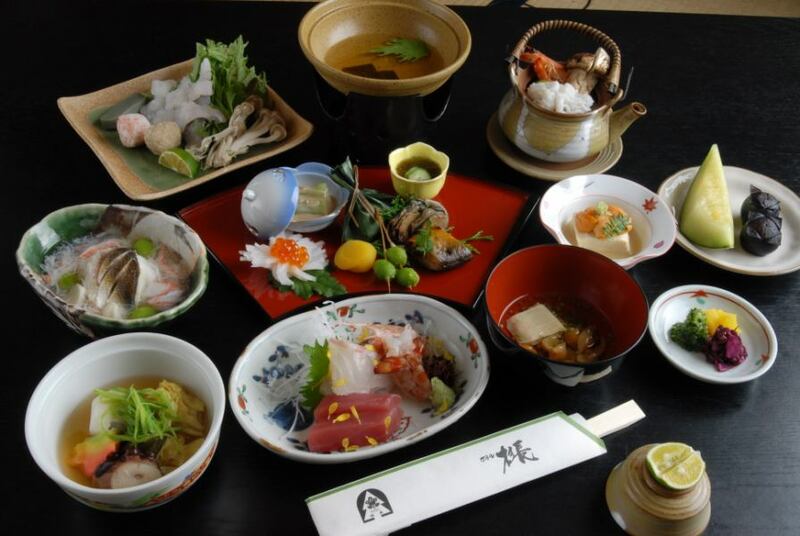 Please enjoy the Kyoto cuisine dishes (5,000 yen tax excluded ~) that made use of various seasonal ingredients every season. 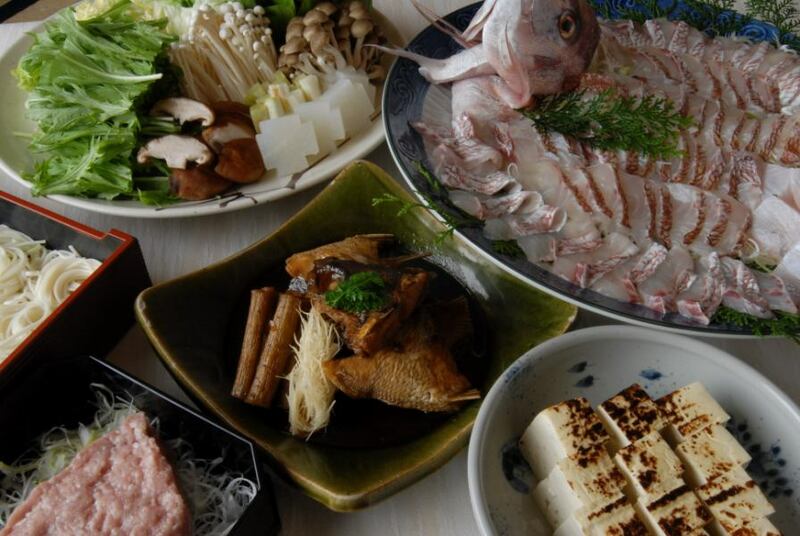 To have you enjoy the Kyoto party cuisine as much as possible, dinner is served out from the room. ※The photograph is an image.The contents may be changed depending on the time. For further information please contact us. 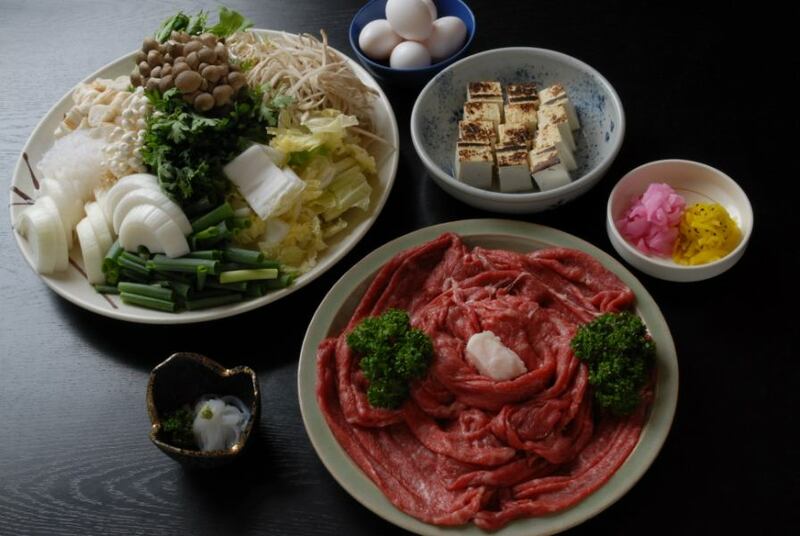 HOTEL SUGICHO also has a HOTEL SUGICHO of hot pot dishes.Please enjoy with everyone. It is a cuisine with winter taste "duck (duck)", "blowfish" and "supopan" pan and mini-kaiseki cuisine. In winter, we are preparing a pot with a particularly fat duck, plenty of collagen, supreme tiger puffer.We are waiting for you at the best price you can afford because it is reservation only three days or more earlier. 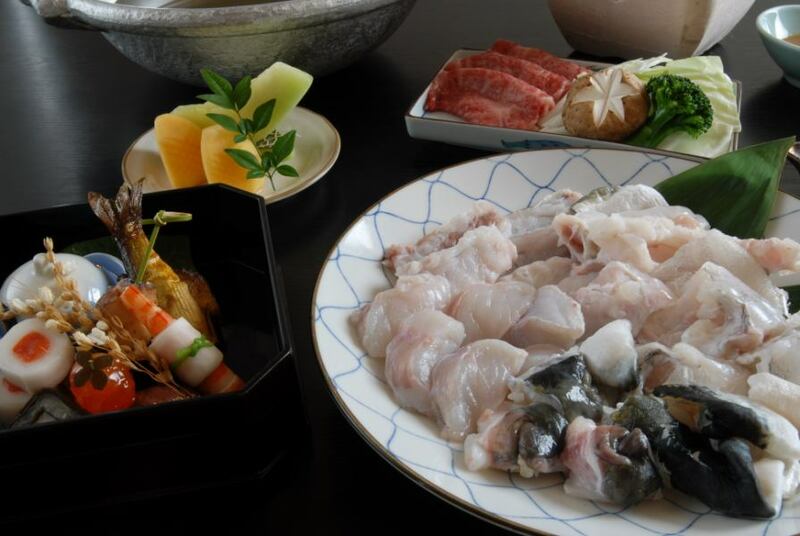 Cooking is prepared by two people.Please choose one pot from duck, blowfish, supo when making a reservation.